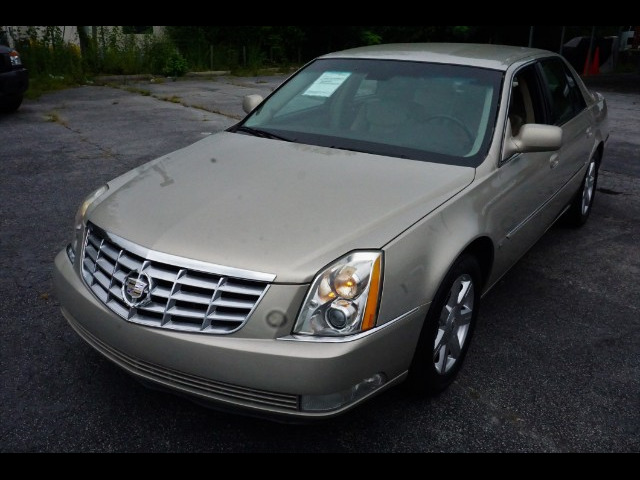 Used 2007 Cadillac DTS Luxury 1 for Sale in Stone Mountain GA 30083 Best Auto Selection Inc.
Classic luxury and power, this 8-cylinder Cadillac is absolutely beautiful. The leather is comfortable, the drive is amazing, and the engine absolutely purrs. This DTS is ready to drive, and it just needs a new home!